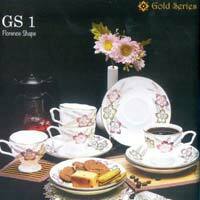 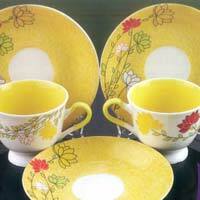 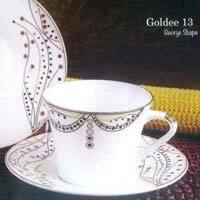 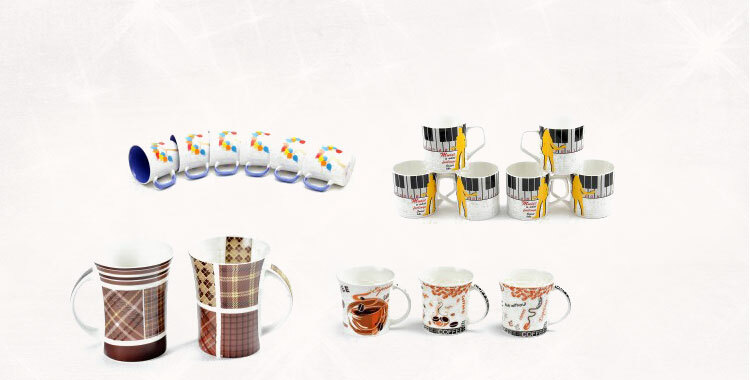 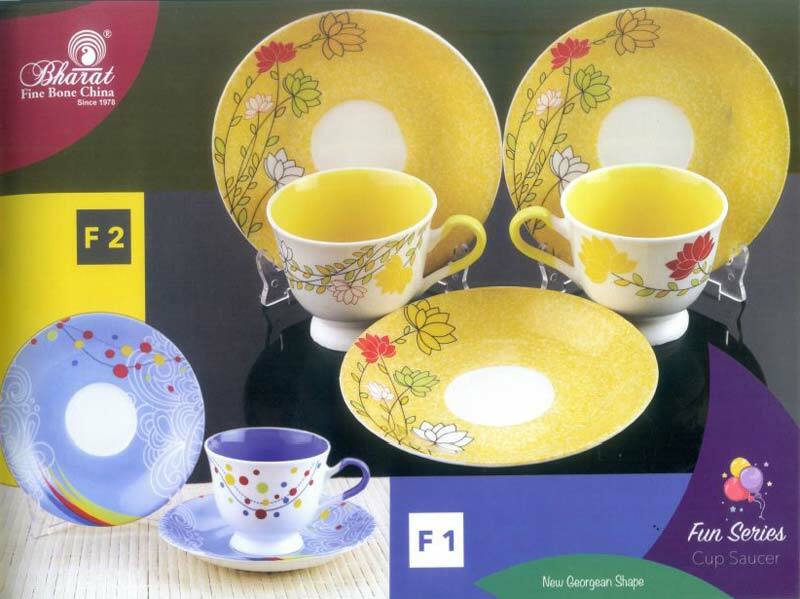 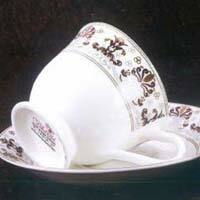 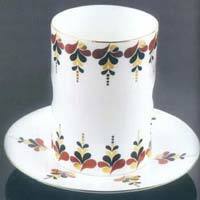 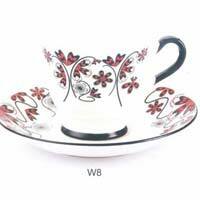 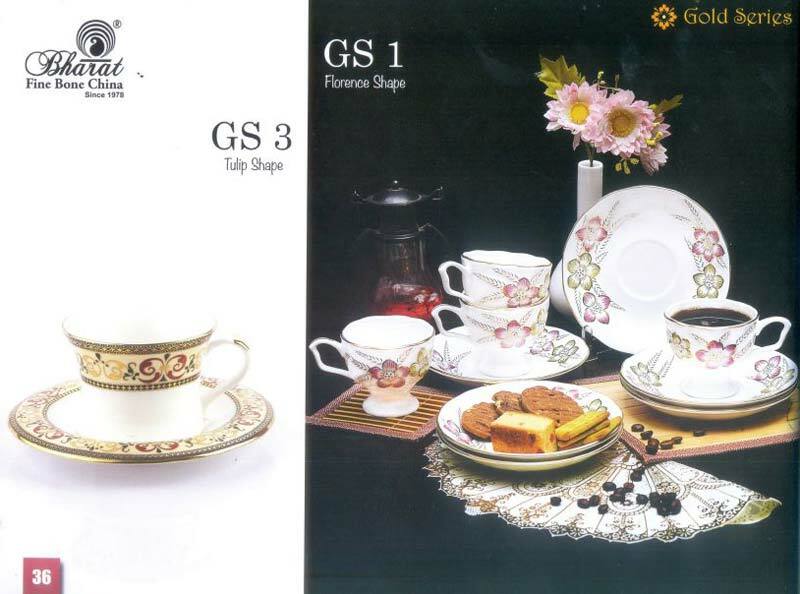 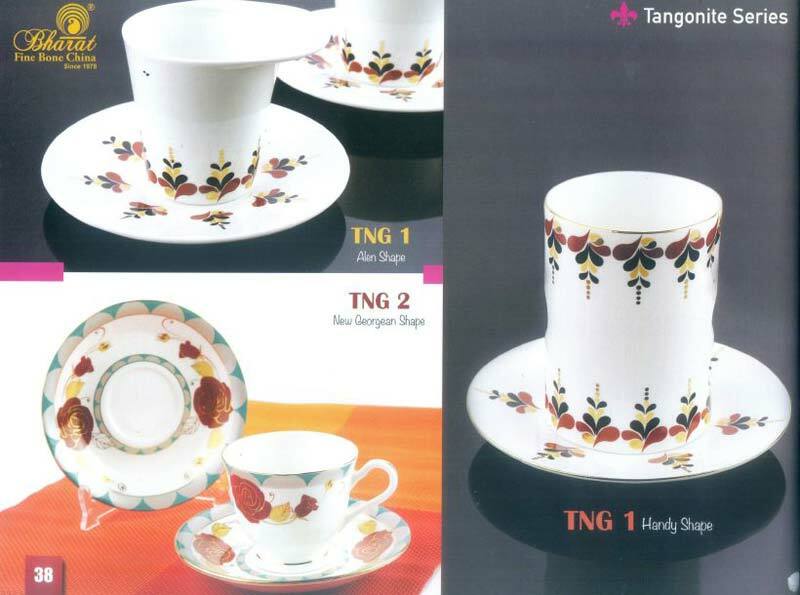 Based in Jaipur, we are counted among the top-rated Manufacturers, Suppliers and Exporters of the Cup & Saucer Set. 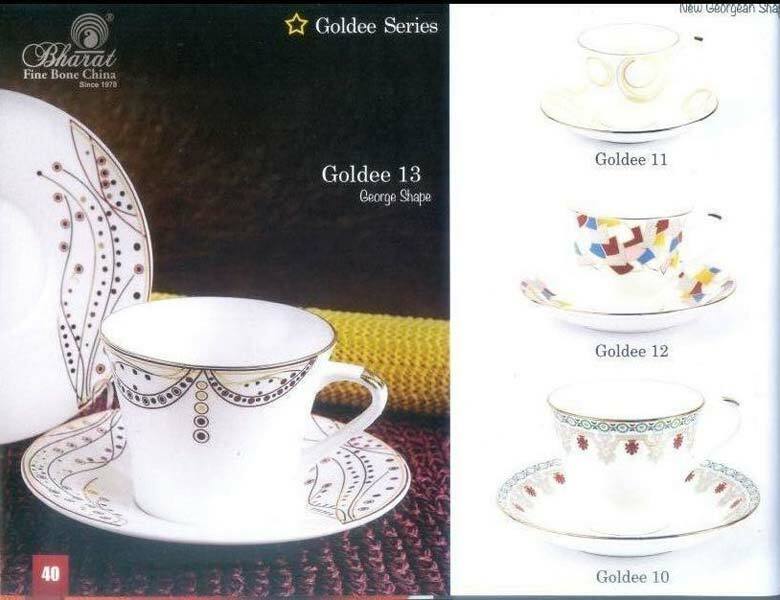 Our range encompassing of the Gold Series Cup & Saucer Set, Tangonite Series Cup & Saucer Set, and others, is made under the highest diligence standards. 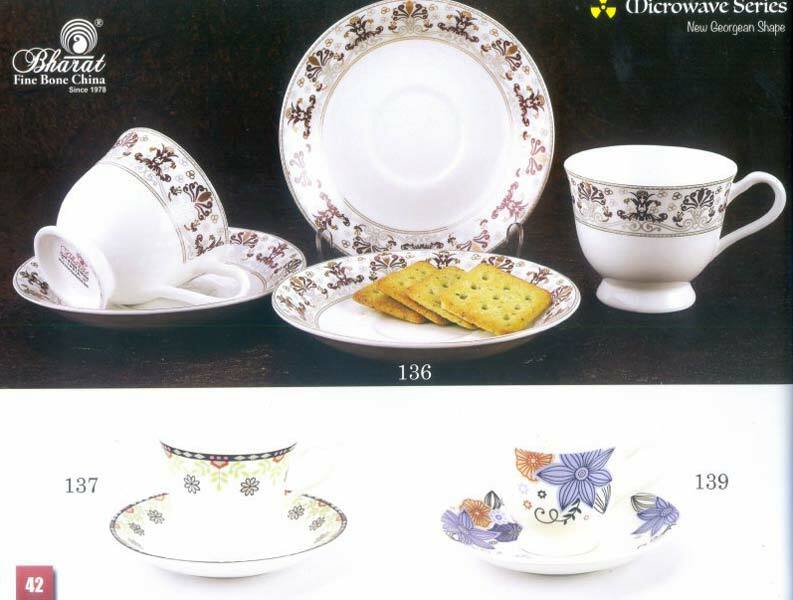 Further, the clients world-over are mesmerized by the intricate designs, exceptional durability, and reasonable prices of these Cup & Saucer Sets.